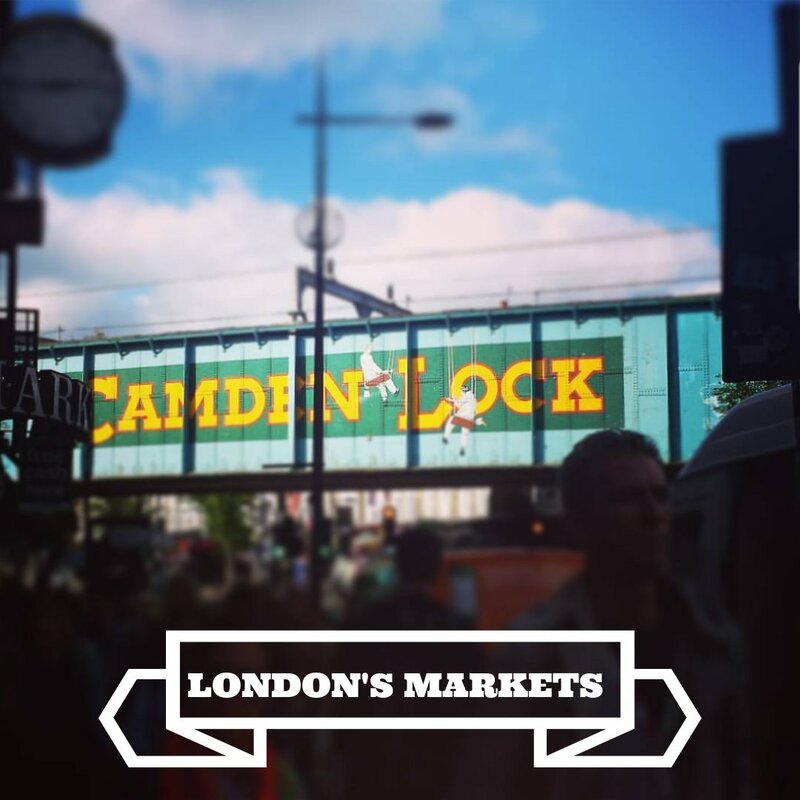 Everyone loves a good market and London has some of the best. 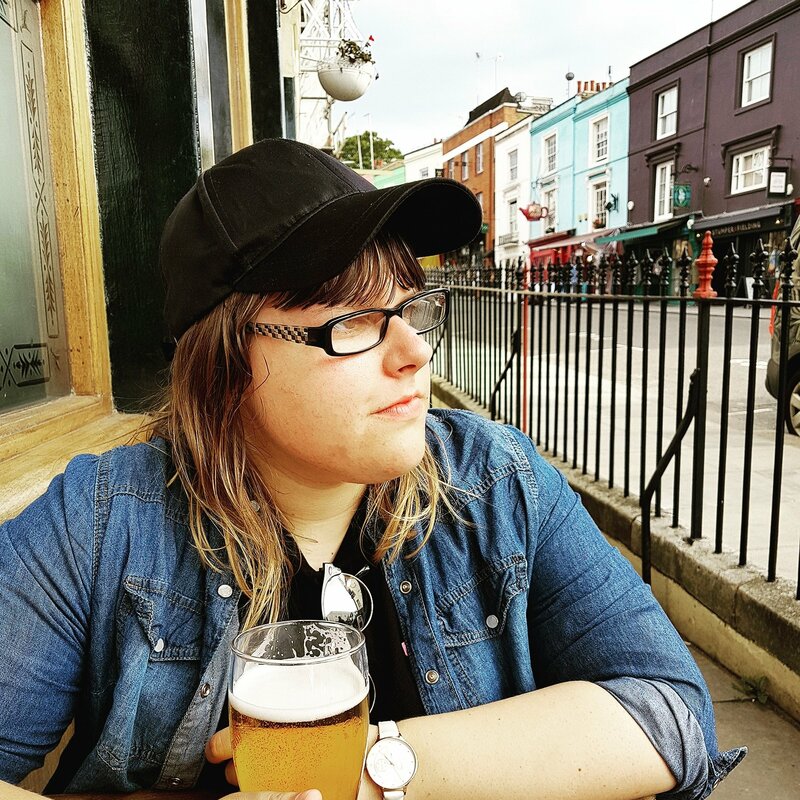 For example, there is edgy Camden known for it’s multi-cultural street food cuisine. 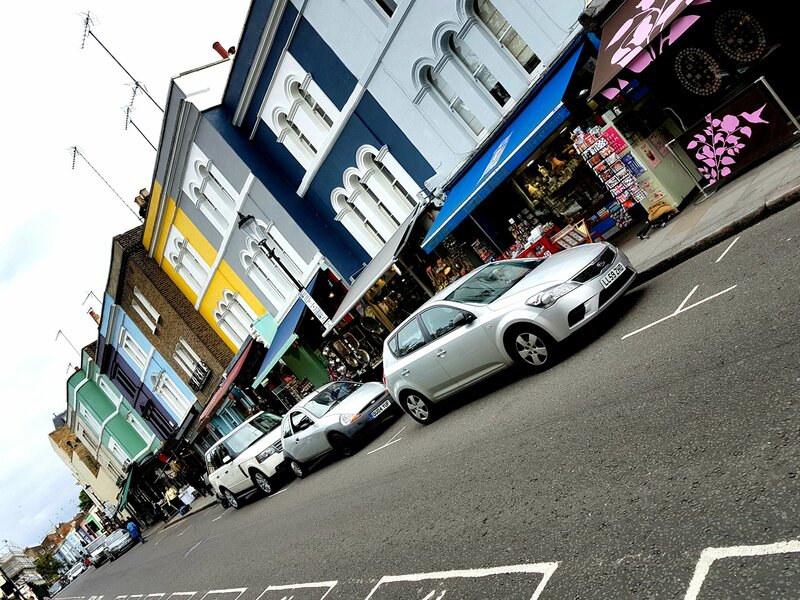 In high end Notting hill there is Portobello Road, showcasing an array of antiques and vintage clothing stalls. 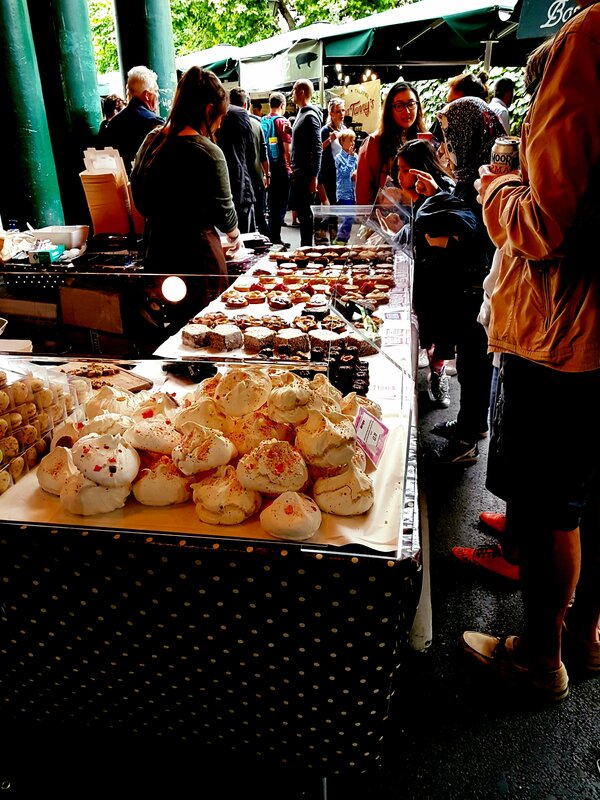 One of the oldest markets in London is busy Borough market. It’s central location with close proximity to the Shard and Tower bridge make it an extremely popular area. Sitting in trendy Notting hill is Portobello Road, the largest antique market in London. Here you can pick up an Notting old-school film camera or tea cups from the 1800’s, there’s a wealth of beautiful goods on offer. Whether it’s cosy cafes, vintage stalls or admiring the street art there is something quite charming about Notting hill. My favourite thing about Notting hill is the picturesqe streets, take a wander away from the market and you’ll find the pretty colourful terraces. 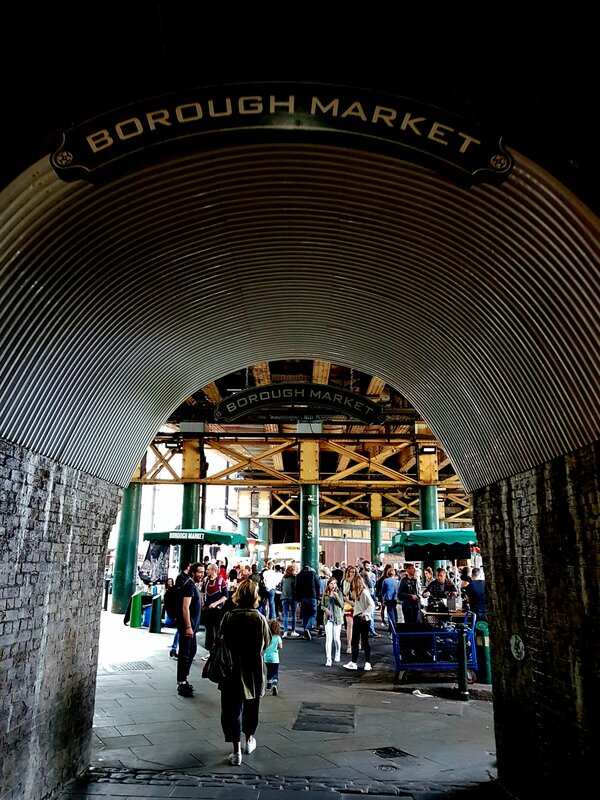 Borough Market is one of the oldest and largest markets. The market is famous for its fresh produce ranging from fruit, meat, fish and cheese made from highly knowledgeable producers. Other stalls range from cakes and bread to wine and beer. There’s obviously the variety of street food stalls too from Thai to Jamican, there is something for everyone! 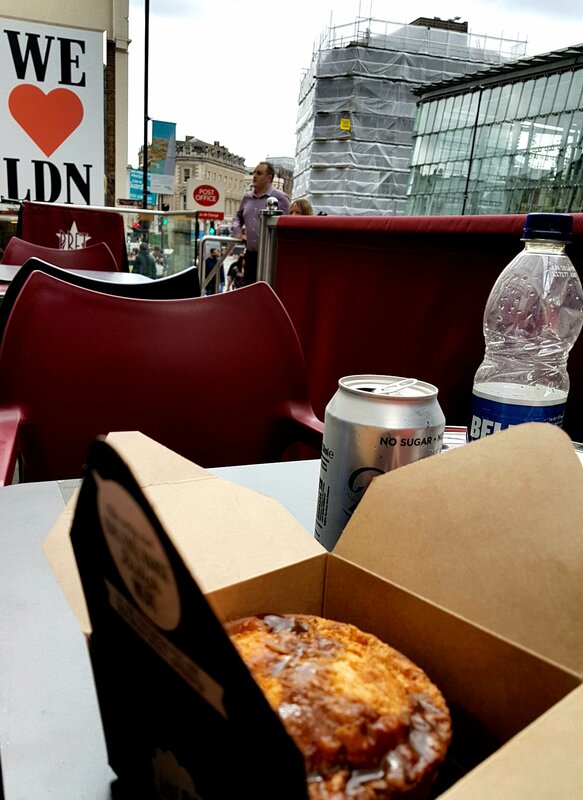 You can buy a cheap lunch here for around £5 and in London that’s a bargain! Try Pieminster you can get a traditional ‘pie and mash’ for around £6 and they taste amazing. With it’s central location, visit the Southwark Cathedral, The Shard and Tower Bridge as they are all within walking distance. 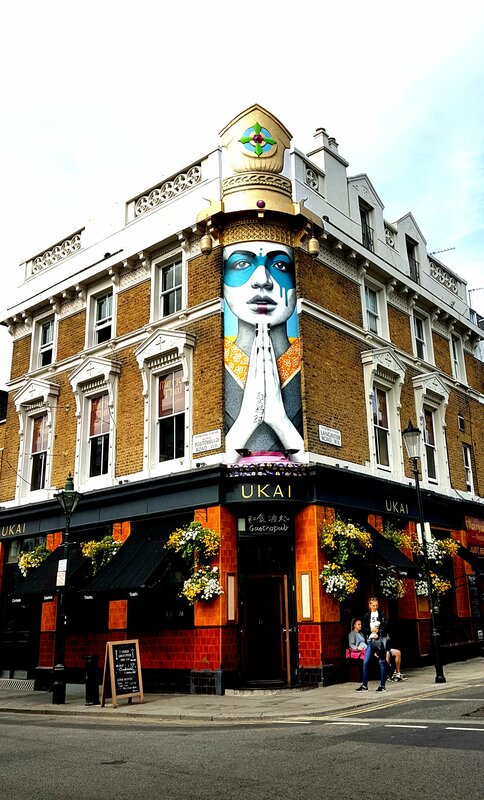 Camden has a youthful vibe with its bright vibrant colours and edgy tattoo parlours, you’ll quickly love Camden. The stalls feature a variety of fashion and unique accessories but it’s the street food that makes Camden famous. From freshly made orange juice to spicy Jamican chicken your taste buds are in for a treat. The best thing about it? It’s incredible food at an incredible price you wouldn’t spend more than £5 on your lunch. 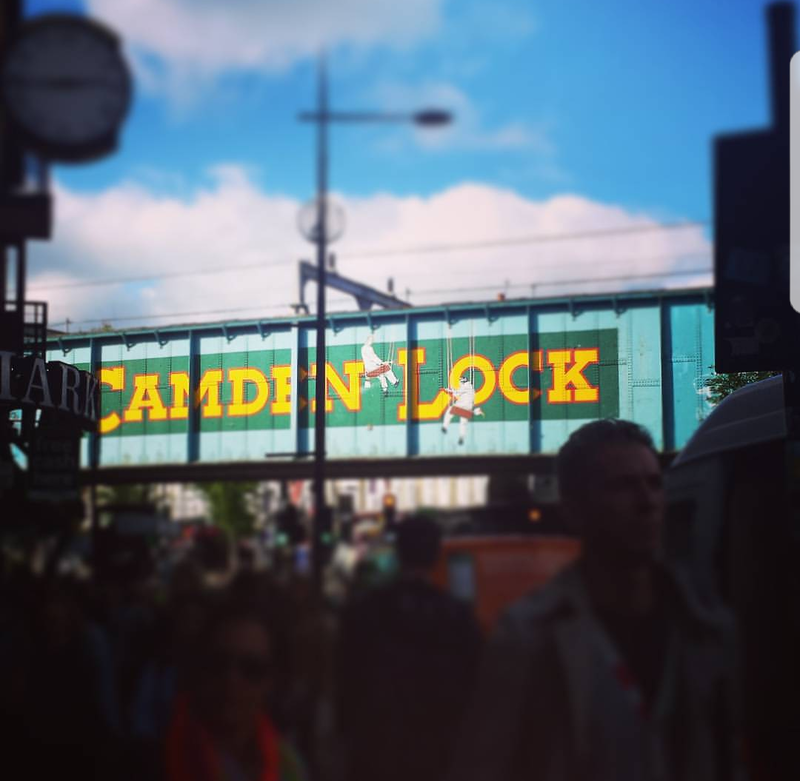 After you’ve wandered the market, Camden high street is close by to enjoy even more shopping!